Thank you for choosing My Spa & Laser Center for your hormone optimization. We have partnered with EvexiPEL, a leading health and wellness company, as our pellet supplier. The EvexiPEL method provides a superior form of bio-identical hormone replacement therapy (BHRT) with its proprietary pellet formula. EvexiPEL practitioners do more than implant hormone pellets. They take an integrated approach to subcutaneous bio-identical hormone replacement treatment. 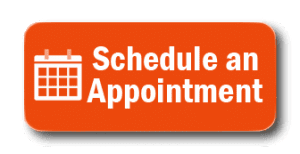 Use this link to schedule an appointment with us! Your healthcare provider will be Sara Lembke, PA-C. Sara has been in the health care industry for 13 years; first as a Registered Nurse, then as a Physician Assistant. She has found her passion in health in wellness by taking a proactive approach to disease prevention and health promotion. By optimizing hormones, you are decreasing your risk of cardiovascular disease, breast cancer, dementia, and other age related diseases. Sara will create a personalized treatment plan for you. This will include your hormone dosing, any supplements you may need, as well as any prescriptions. She will review both pre and post procedure lab work with you and will be available for any questions and concerns you may have as long as you are an active patient. 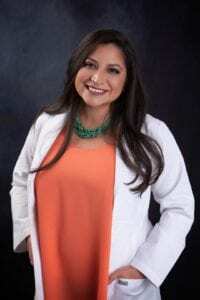 The first step is to make a consultation appoint with Sara at My Spa in Rockwall. You may do so with or without labs. Labs will need to be obtained before the procedure, but you may elect to have the consultation first. After the labs, Sara will be able to formulate your plan and you will be contacted to set up your pellet procedure date. This is a quick, in-office procedure which will take less than 30 minutes.